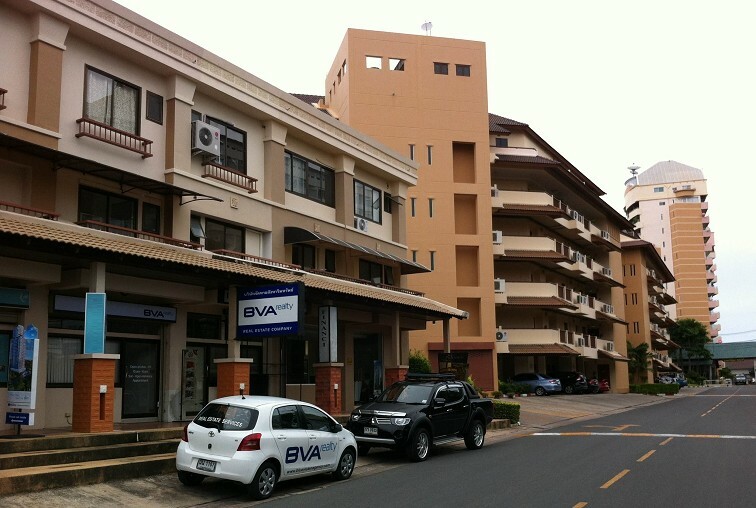 BVA Realty deals mainly with homes in Bangkok, Pattaya and Phuket regions of Thailand since 2007. Our local network of partners enables us to help our customers find solutions to any question regarding Thailand residential property, even if we have not encountered such a service previously. Buying, selling or renting Thailand property may be one of the most exciting experiences in your life. It can also be one of the biggest challenges, especially if it is being done away from home, in a country with different traditions and legislation. We offer professional property consulting. Our assistance helps our client`s to buy, sell or lease homes in Thailand quickly and profitably. So whether you`re looking for a condo rentals investment or home, contact with us we will be happy to assist.